A cooperation agreement aimed at enhancing education and raising awareness has been signed by the Russian Anti-Doping Agency and the Russian Student Sports Union (RSSU). According to RUSADA, the deal will include joint projects to help develop student sport in the country. 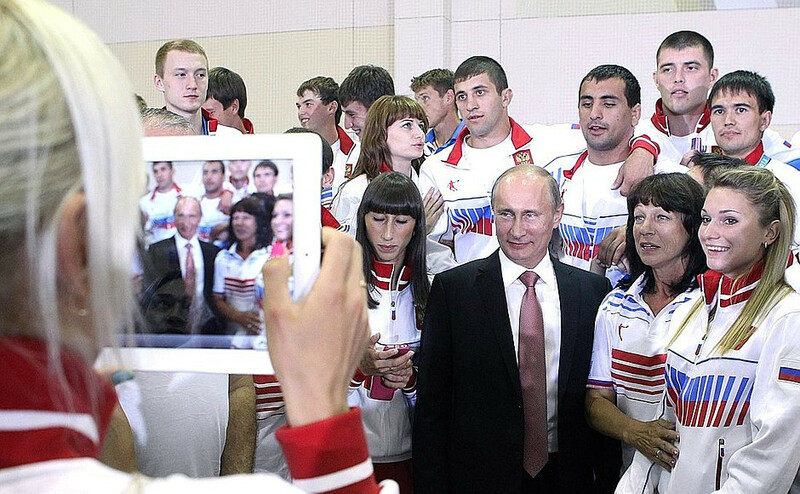 Raising awareness of anti-doping within student sport and the implementation of educational activities form the main part of the agreement, penned through to 2025 and approved by Russian Sports Minister Pavel Kolobkov. This includes initiatives and development programmes to "form an anti-doping culture" in student sports and in general society in Russia. "The programme also provides for the development of a regulatory framework governing the anti-doping activities of the RSSU, and cooperation in investigating possible violations of anti-doping rules," RUSADA said in a statement. 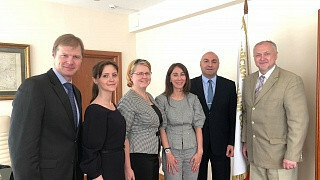 The announcement of the partnership between RUSADA and the RSSU comes as Russia prepares to host the Winter Universiade, one of the flagship student sports events worldwide. The multi-sport event is due to be held in Krasnoyarsk from March 2 to 12. The International University Sports Federation has signed an agreement with the International Testing Agency for the delivery of an "effective" doping control at Krasnoyarsk 2019. RUSADA was controversially reinstated by the World Anti-Doping Agency (WADA) in September and escaped further punishment despite missing a deadline to hand over data at the Moscow Laboratory by December 31. WADA has warned Russia will be declared non-compliant if they refuse to allow reanalysis of samples required by WADA by June 30.